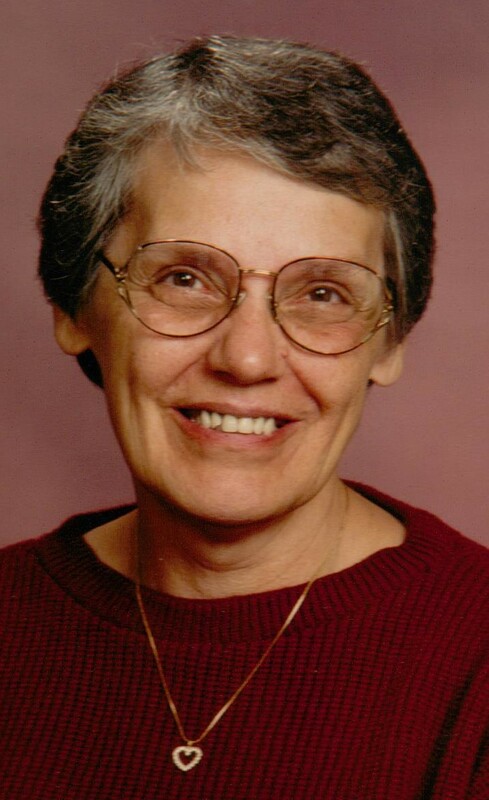 Dalene A. Boring, of Mogadore, OH, died August 1, 2018 at Akron General Hospital at the age of 76. Born January 20, 1942, in Massillon, Ohio she was the daughter of Dorothy and Dale Hackett. Raised in Apple Creek, Ohio she was a 1960 graduate of Waynedale High School. In 1975 she moved to Geauga County, resided in Troy Twp for over 30 years and moved to Mogadore in 2007. Dalene spent her life working in the insurance business, owning her own business in Middlefield for several years. She was an avid crafter and was very involved with her church. Her friends and family were her life. She is preceded in death by her son Robert Boring and her parents Dorothy (Layton) and Dale Hackett. Dalene is survived by her son Randall of North Canton, her sisters Cheryl (Claude) Whitacre of Wooster, Jan (Steve) Brown of Akron, and Pat (Lanny) Steckel of Uniontown and her brothers Larry (Mary Lou) Hackett of Apple Creek and Errol (Laura) Hackett of Lac Du Flambeau, WI. A Celebration of Her Life will be held Saturday, August 11, 2018 at 10:00 am at Rootstown United Methodist Church, 4065 State Route 44, Rootstown, Ohio with Pastor Don Richards officiating. A Go-Fund Me account has been set up in her name to help with the memorial expenses, any remaining funds will be donated to her favorite charities. Condolences can be shared with her family at www.heritagecremationsociety.com. Janice & family, I was so sorry to hear of Dalene’s passing. You all are in my thoughts and prayers.